We are here to help. Reach out and we'll get back to you shortly! Do you want to know more about how &frankly works and how it can help you increase engagement in your workplace? Let us show you the highlights and explain what &frankly can do for your company. Book a demo to jump start your business’ engagement. Are you one of our fantastic users looking for support? We are happy to help! Drop us an email at help@andfrankly.com and we’ll be sure to reply ASAP. Or just check out or FAQ and see if you find your answer there. Are you sick of filling out forms and sending emails? You can always just call us on +46 73-071 86 86. We promise, you won’t end up in a ridicoulsy long phone menu. It will be a real human answering, helping you with any inquiries you might have. You can also send us an email to hello@andfrankly.com. 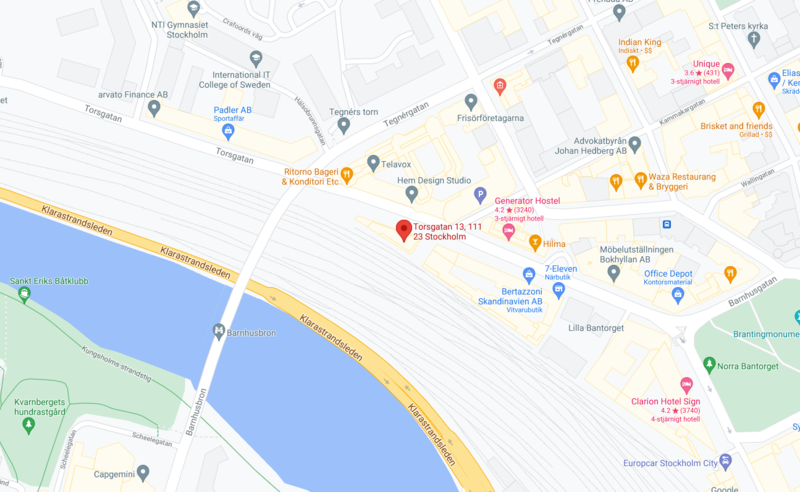 Our offices is located in the heart of Stockholm at Regeringsgatan 52, 111 56 Stockholm.